NEW YORK, May 1, 2018 -- With farm-to-table restaurants in every neighborhood, fitness bands on every wrist and meditation a mainstream practice, the shift toward conscious living is having a fundamental impact on how consumers shop, eat and drink. Sixty-seven percent of Americans prioritize healthy or socially-conscious food purchases1 and lower alcohol-by-volume2 (ABV) cocktails are becoming staples at the world’s leading mixology bars. 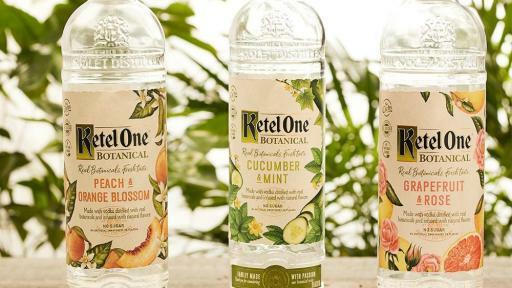 In a world where consumers are increasingly aware of how they treat their bodies, how products are made, and the impact of their decisions on the planet, the brothers behind Ketel One Family-Made Vodka are delighted to announce the launch of new Ketel One Botanical. 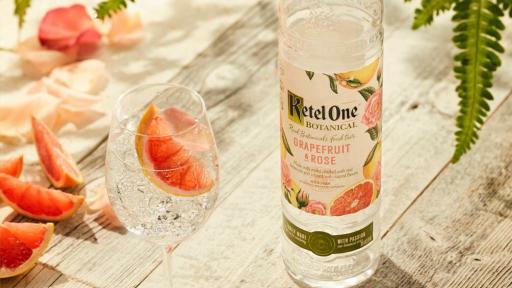 Crafted with the care and passion of 11th generation family distillers Carl Nolet Jr. and Bob Nolet, Ketel One Botanical is vodka distilled with real botanicals and infused with natural fruit and botanical essences. 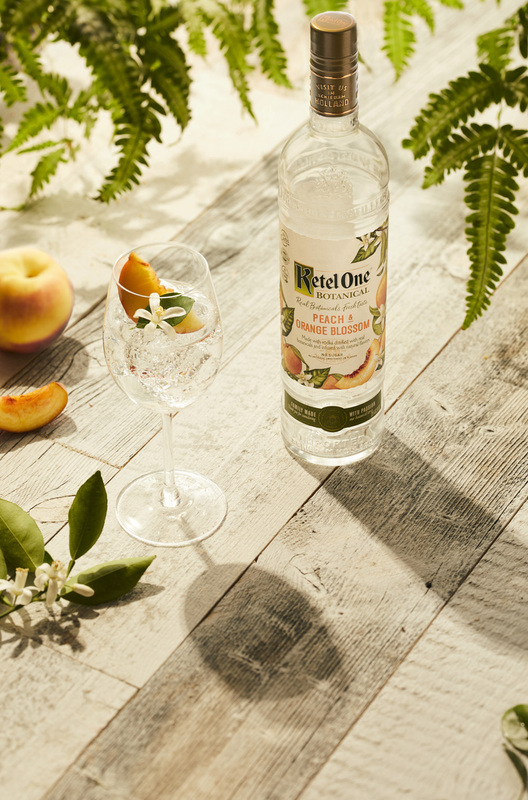 Made with 100% non-GMO grain, this first-of-its-kind 30% ABV spirit is an exceptionally smooth, fresh-tasting drink with no carbs, no artificial flavors, no added sugars, no artificial sweeteners and only 73 calories (40% fewer calories than a glass of white wine3). 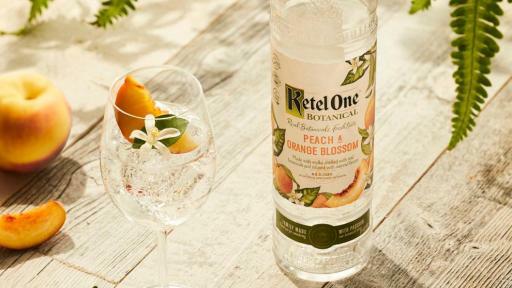 Ketel One Botanical launches as a series of three varietals in beautifully illustrated, botanical-inspired bottles: Peach & Orange Blossom, for those who enjoy lush, juicy white peaches and bold notes of fragrant orange blossoms; Cucumber & Mint, for those who appreciate crisp cucumbers and light tones of fresh garden mint; and Grapefruit & Rose, for those who seek zesty, mouthwatering grapefruit and the refined elegance of rose petals. 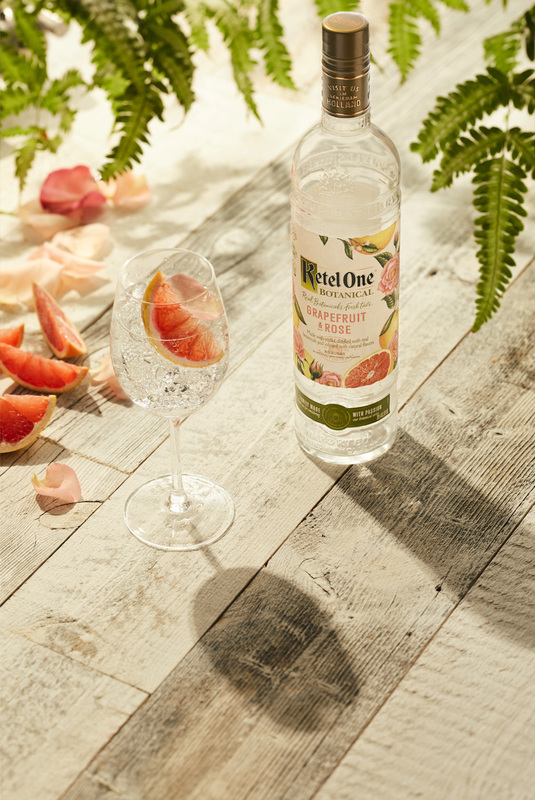 The crafting of Ketel One Botanical starts with Ketel One Family-Made Vodka (made with 100% non-GMO grain) which is blended with the Nolet family’s botanical recipe and re-distilled in small batch copper pot stills. 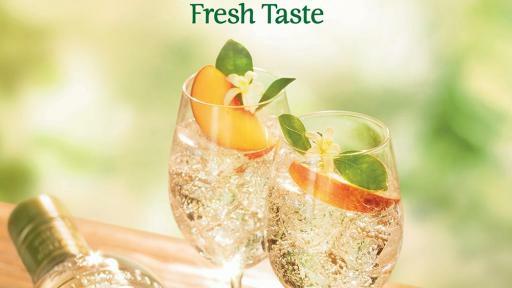 The spirit is then infused with naturally-extracted essences of crisp, fragrant fruits and botanicals for a revolutionarily smooth, fresh-tasting drink. 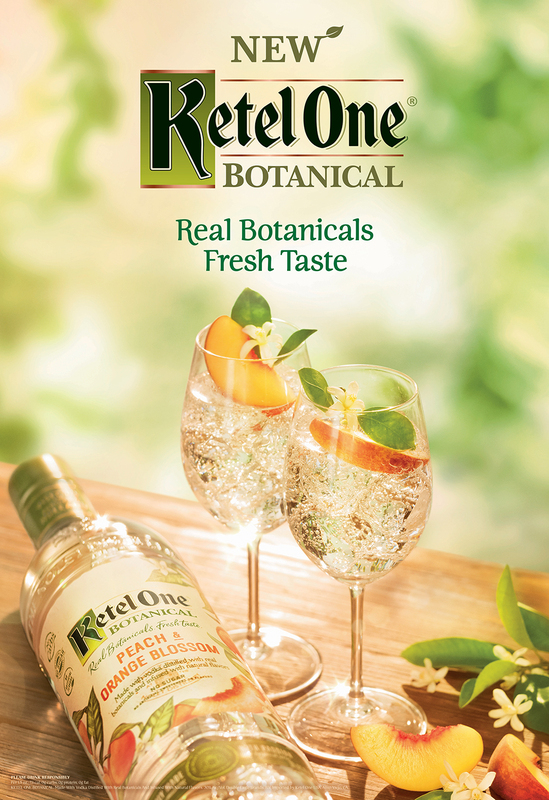 “Just as our father redefined the possibilities for vodka with the exceptionally smooth crisp taste of Ketel One Vodka, we believe Ketel One Botanical sets a completely new standard in spirits,” says Bob Nolet. 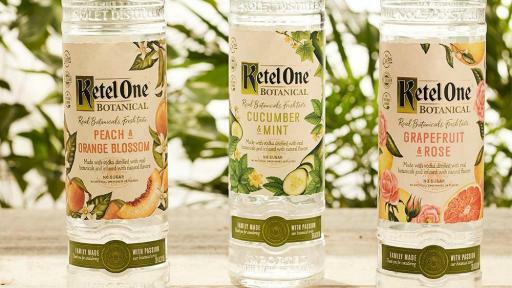 Ketel One Botanical (30% ABV) is available nationwide beginning in May at your local spirits retailer for a suggested retail price of $24.99 per 750ml bottle. 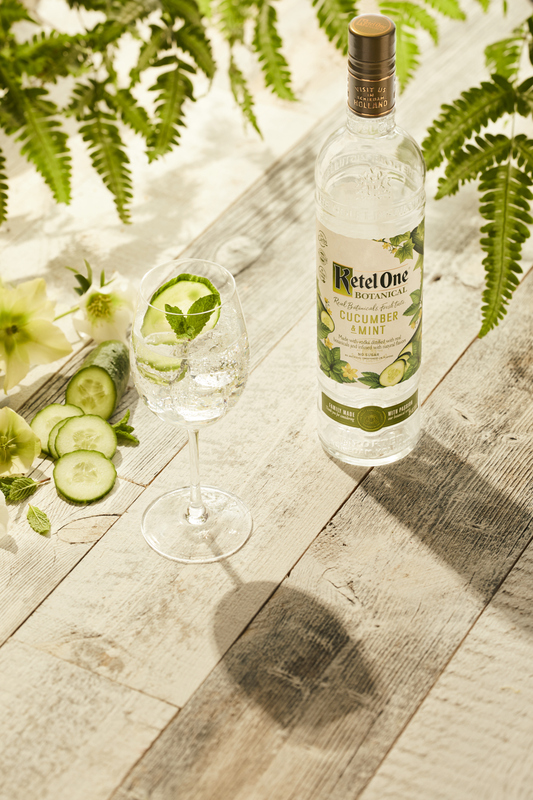 Whether it’s after a hard day’s work, or a hard workout, please remember to enjoy Ketel One Botanical responsibly. 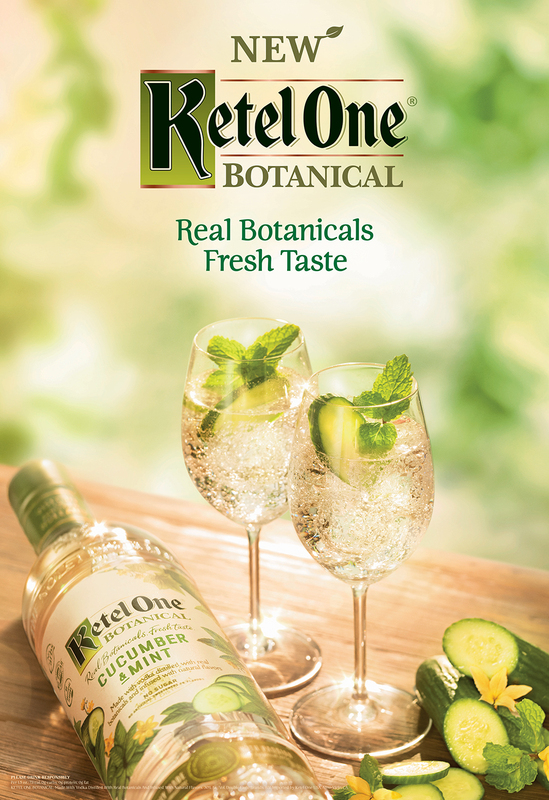 For more information please visit www.ketelonebotanical.com. 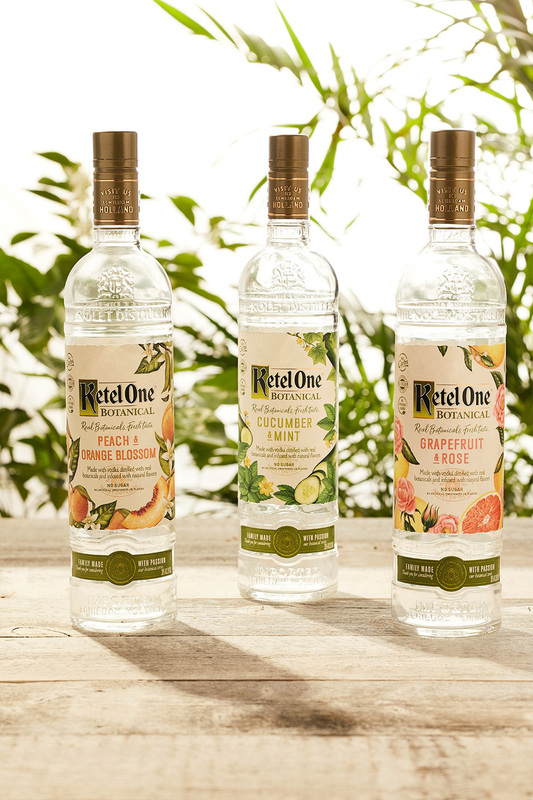 Ketel One Family-Made Vodka is a vodka rooted in authenticity, crafted honoring tradition and sophisticated in taste. 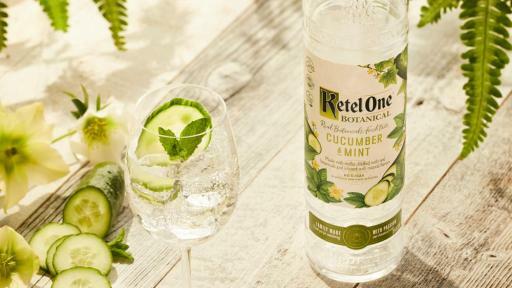 Ketel One Vodka is produced in Schiedam, Holland by the Nolet Family, who has been distilling fine spirits for 11 generations. 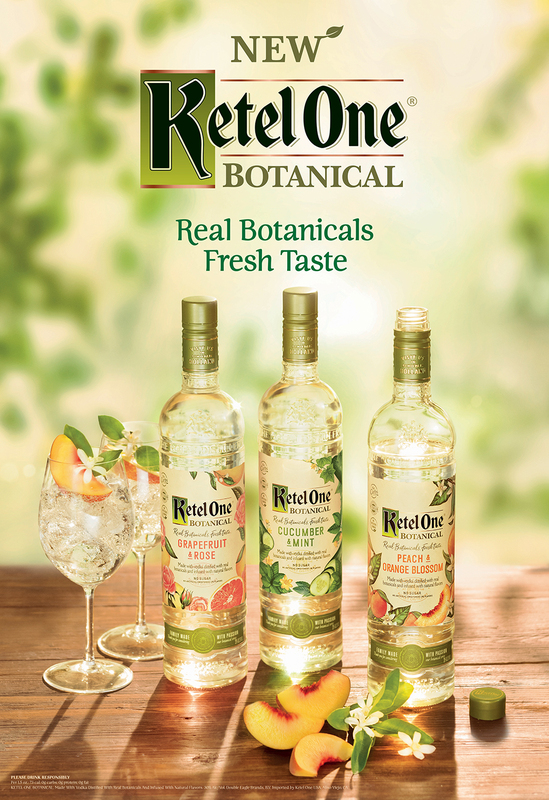 Ketel One is crafted using the highest quality ingredients such as 100% non-GMO grain. The super-premium vodka is crafted from small batches using traditional copper pot stills, including the original copper Pot Still #1 after which Ketel One is named, together with modern distillation techniques. 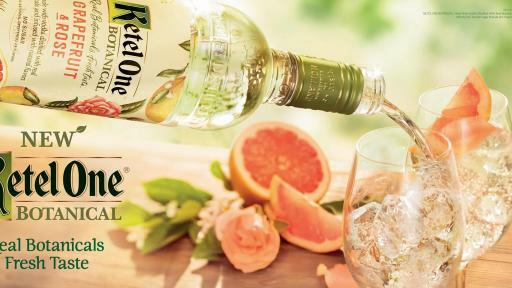 In 2008, the Nolet Group and Diageo announced that they had completed a transaction to form a new 50/50 company called Ketel One Worldwide B.V. to own the perpetual exclusive global rights to sell, market and distribute Ketel One® Vodka, Ketel One Citroen® flavored vodka and Ketel One Oranje® flavored vodka. 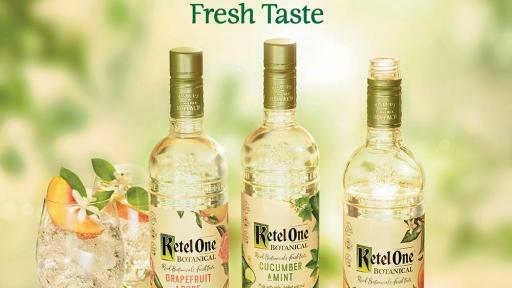 The Ketel One brand is owned by Double Eagle Brands B.V.
Diageo is listed on both the New York Stock Exchange (DEO) and the London Stock Exchange (DGE) and our products are sold in more than 180 countries around the world. 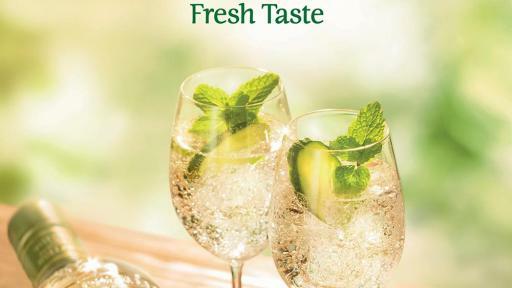 For more information about Diageo, our people, our brands, and performance, visit us at www.diageo.com. Visit Diageo’s global responsible drinking resource, www.DRINKiQ.com, for information, initiatives and ways to share best practice.